Step-by-step guidance to help you take the perfect picture. This practical guide will teach you how to take the best possible photo in any situation imaginable with clear step-by-step guidance from expert photographer, Tom Ang. Full of essential advice, hints, and tips, How to Photograph Absolutely Everything gives you straightforward instructions on what equipment you will need, the best approach for each subject, how to compose your shot and find the right light, and how to frame your shot effectively. Checklists offer you guidance on getting results and "tricks of the trade" show you how to turn a good picture into a great one. 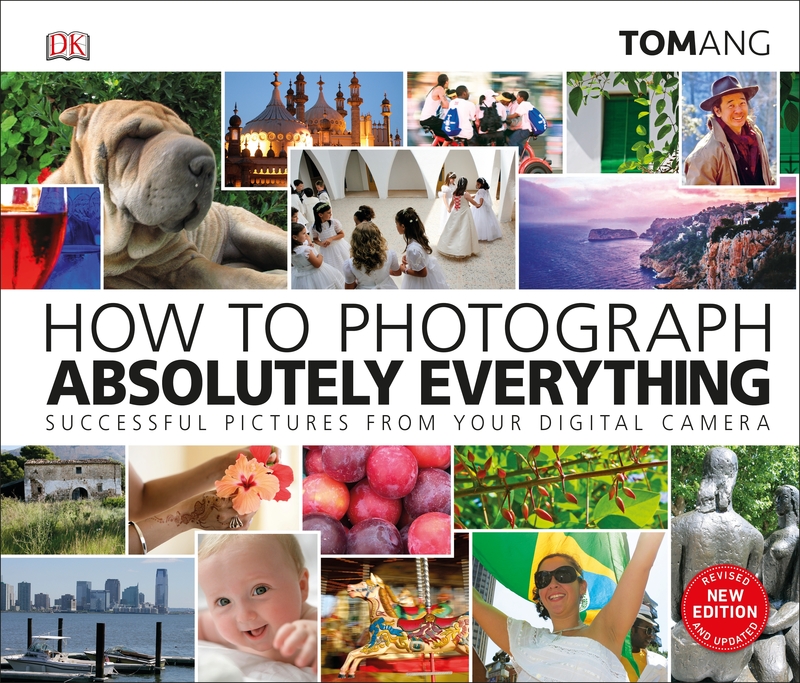 From still-life to sports photography, cityscapes and landscapes, and tackling children's parties to capturing the magic of seasonal celebrations, How to Photograph Absolutely Everything is the essential guide to improving your digital photography skills and getting the most out of your camera. 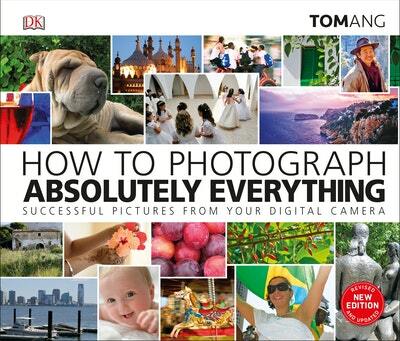 Love How to Photograph Absolutely Everything? Subscribe to Read More to find out about similar books.